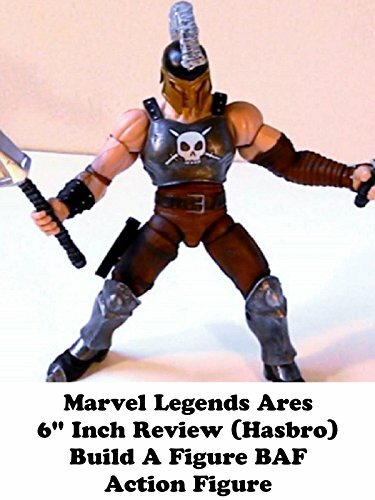 This is a Marvel Legends ARES review. It is in the 6" inch scale and made by Hasbro. It took 8 parts to build and this figure can only be found in the secondary market now and it is very expensive. As of this writing hasbro has never made the character again in this scale. As for quality wise it's an excellent action figure but it is missing his axe weapon that he used in the comics.